We have totally revamped our mobile site. 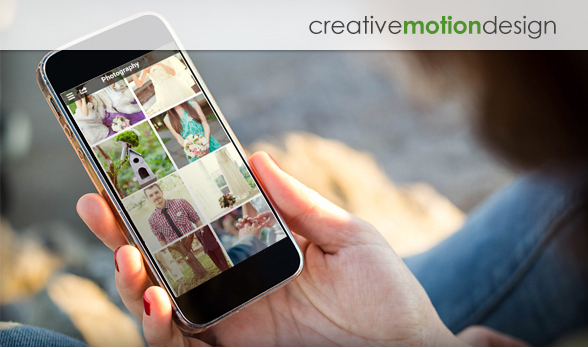 We have added lots of new features and give you more control over how your site is represented on mobile phones. 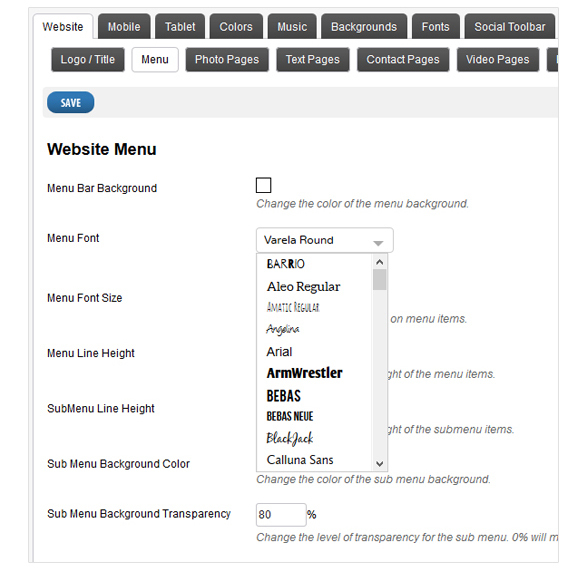 All our HTML5 sites now hage the ability to change the menu font and also add google fonts in the menu and all text areas. Please follow the instructions here.To add google fonts, please follow instructions here.